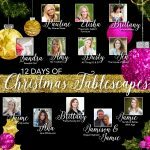 Welcome to Day 7 of The 12 Days of Christmas Tablescapes Tour! I just loved Dusty’s fun and whimsical table yesterday, didn’t you? 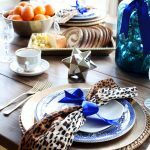 Today Brittany from brittanyMakes is showing off her stylish and chic holiday tablescape. 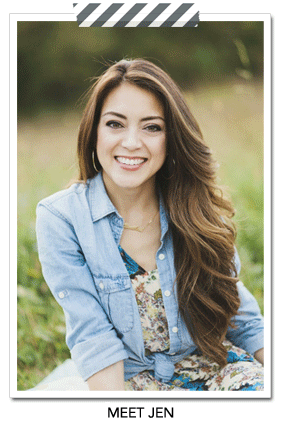 I just love her style – she’s got such a keen eye for design. Check out her fab table here. 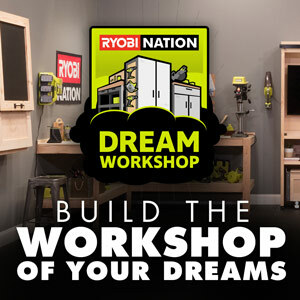 Thanks for joining us for this fun 12-part series! 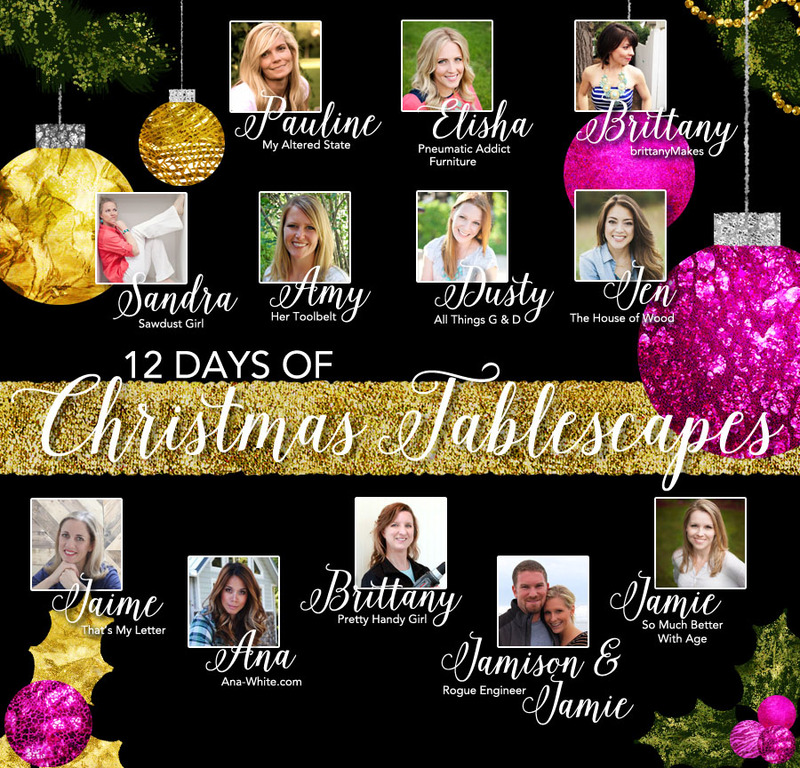 Be sure to meet me back here tomorrow – I’ll be sharing my high-heeled-inspired Christmas table! Sounds crazy, right? Well, you’ll just have to wait and see what I mean. I am so excited to share it with you. Thank YOU! Your table looks amazing.